Formerly a family run guest house, Haus Midland has undergone quite the extravagant change. 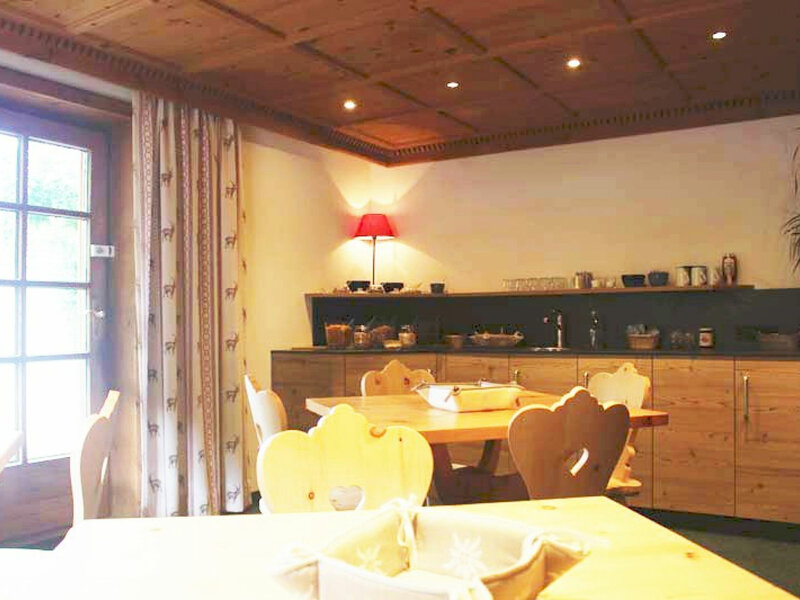 Now refurbished into two different chalet apartments for the coming season, Chalet Stilvoll occupys both the ground and first floor, whilst it's smaller sister Chalet Zierlich occupies the second floor. 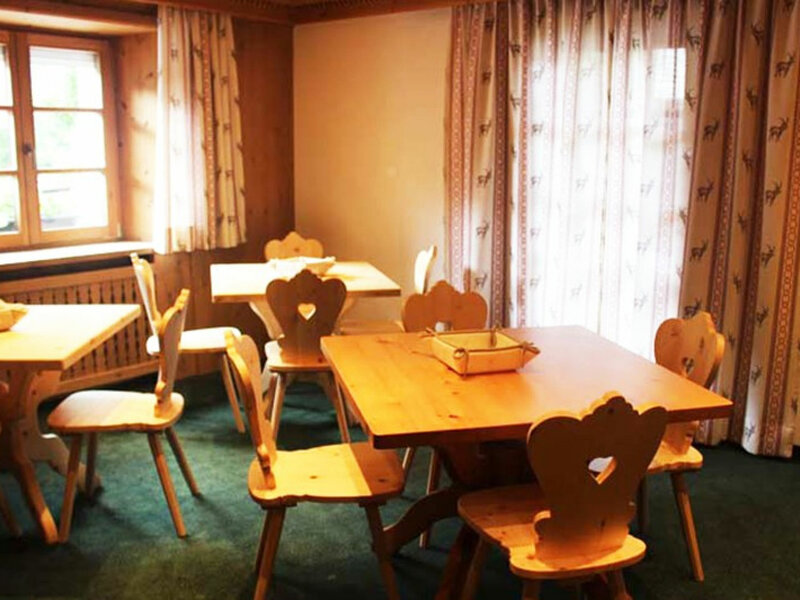 Chalet Stilvoll very much has a rustic Austrian charm about it. The two communal areas offer huge amount for all guests, with the "stube" serving as a sitting room. This comes equipped with wooden bench seating and tables, as well as a flat screen TV. 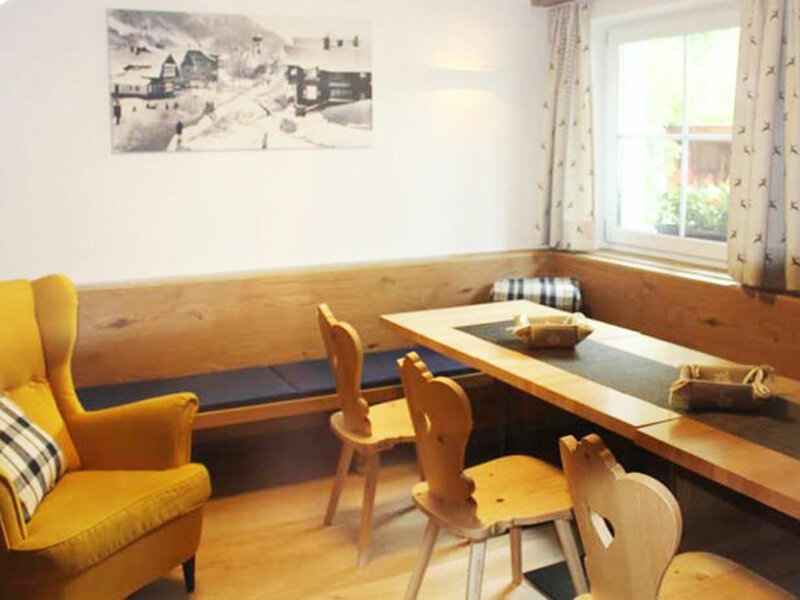 There is a separate, more traditional, Tirolean dining room which is often used as the gathering point before heading down into the town. 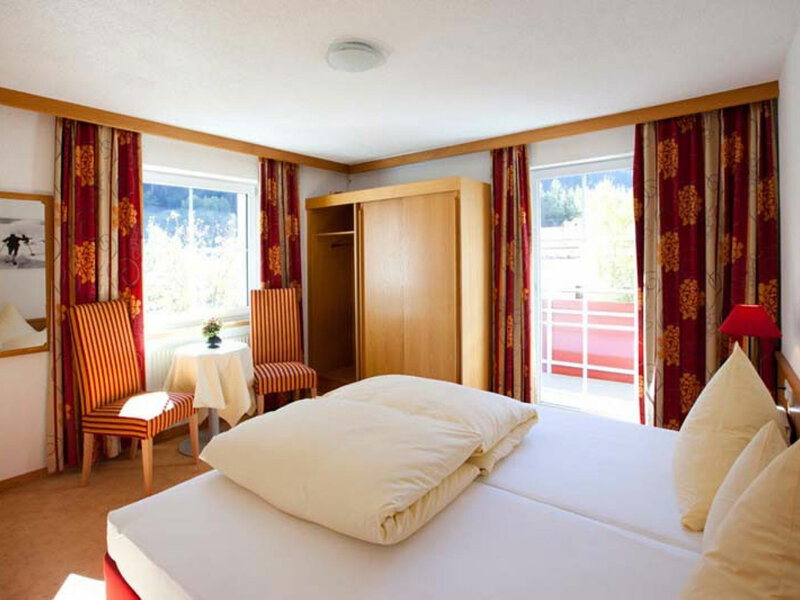 All the bedrooms are comfortable and come fully equipped with an ensuite. They alll have TV's and a few come with balconys. This property works great for a group of friends due to the similar size of all the rooms. 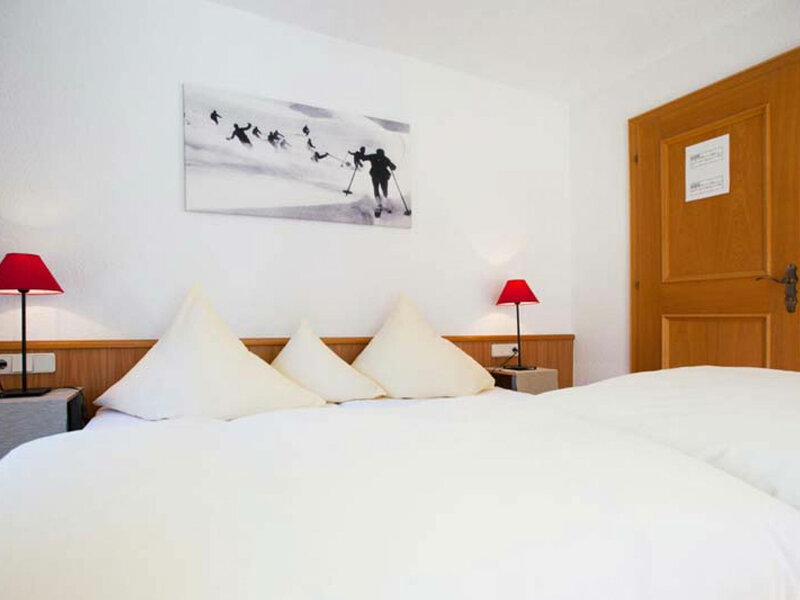 Located only a stones throw away from the centre of a world class ski resort, yet located on a quiet cul de sac as to avoid all the riff raff, Chalet Stolvill offers the best of both worlds. Located just on the outskirts of the pedestrianized zone, you'll be able to stroll towards the centre whilst taking in the sites and sounds of the beautiful Austrian town. 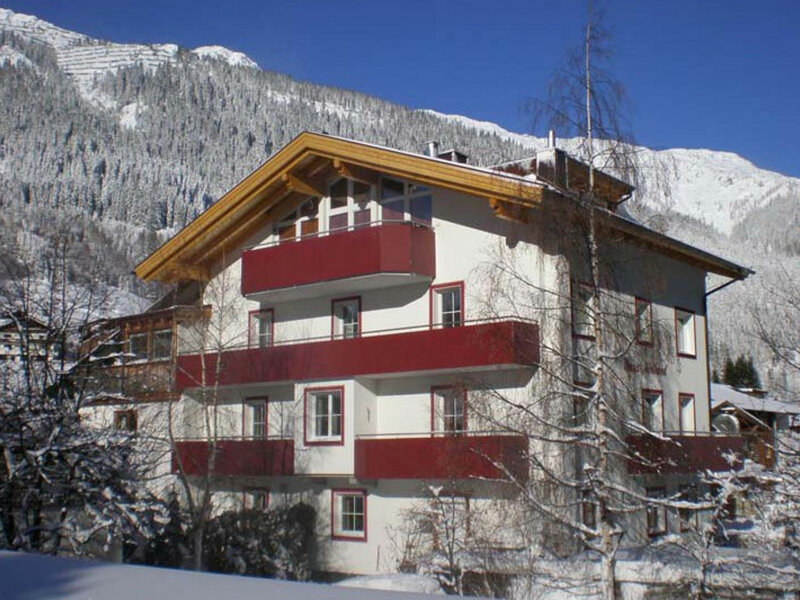 The main lifts (Galzig & Gampen) are approx, only a 500 metre walk away, with the ski rental shop only 12 minutes away.